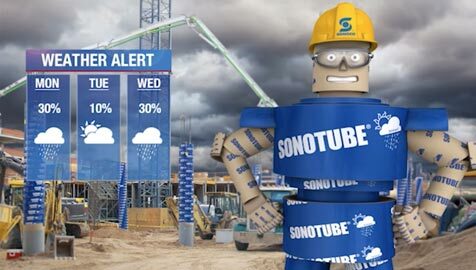 Sonotube concrete forms stand strong as the most economical way to create round columns for buildings, entryways, structural columns, light posts and other commercial and residential structures. Check out Sonoman’s videos and learn more! 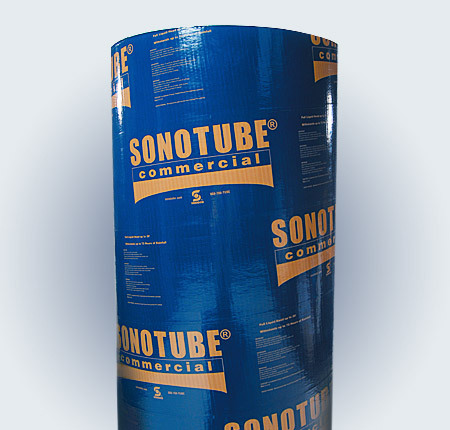 For the most demanding column forming applications, choose Sonotube® Commercial concrete forms. 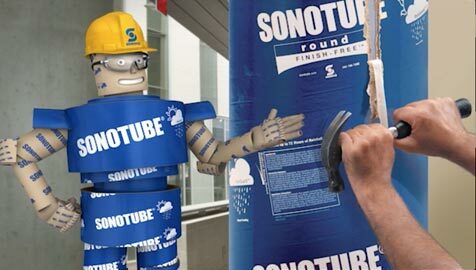 For more than 50 years, contractors around the world have relied on the Sonotube brand of fiber forms for cost-effective column form setting. Perfect for decks and stub piers, these versatile and easy to use tubes are perfect for the do-it-yourselfer.